For 32 years, our goal at Eyecare Associates of Osawatomie has been to provide eye care services to patients of all ages with a level of professional, friendly and courteous service that exceeds expectations. 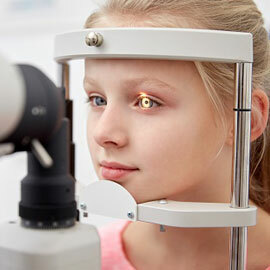 Whether you are seeking comprehensive vision care for the entire family or specialized treatment of an eye disease, our eye doctors are skilled and experienced in a full range of eye care services. State-of-the-art technology allows us to provide you with unsurpassed quality of care right in the office. 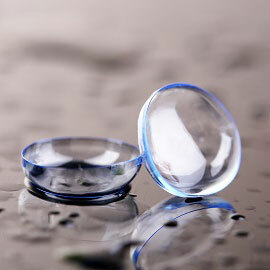 You deserve the ultimate eye care experience. 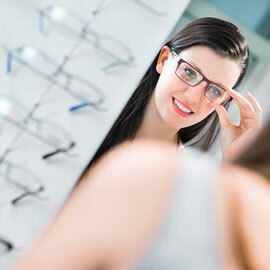 The goals you have for your vision, eye health and eyewear are unique and important. We are committed to providing residents of Osawatomie and our neighboring communities exceptional comprehensive optometric eye care in a warm, caring and relaxing environment. Your satisfaction is our goal and if there is ever anything we can do to make your appointment more comfortable, please let us know. 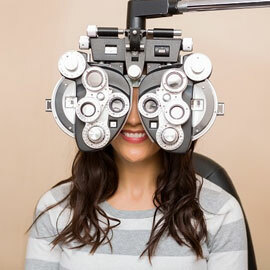 Your eyecare team at Eyecare Associates of Osawatomie will make every effort to accommodate you.